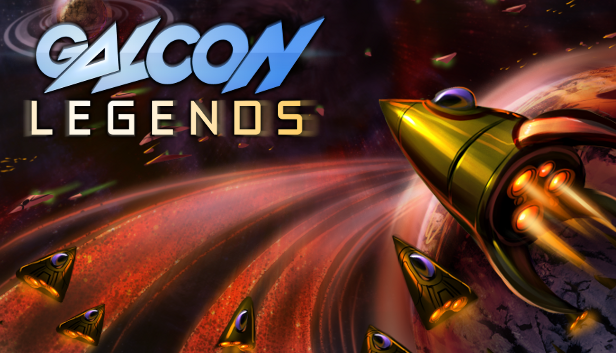 Galcon Legends has arrived for PC / Mac / Linux! Ahoy there, I’m proud to announce that Galcon Legends has arrived for PC / Mac / Linux! Check it out! Tell your friends! And try and collect all the trading cards and badges (on Steam)! If you want to help spread the game more, also leave a review on the Steam Page and post on the Steam Community pages too. A huge thanks again goes out to all the Kickstarter backers who helped make this happen and test it out. And a big thank you to Evan Sparano for helping recreate this game from the PurpleZGalcon videos. Also a big thanks to Joshua Laya for creating the sound track, Tim Inge for the banjo track, and Matt Kohr for the art! P.S. If you are a backer and haven’t played it yet, you actually already own it! 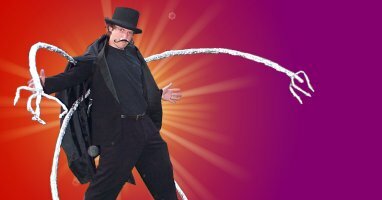 Go here to get your Steam code. Also, this ISN’T Galcon 2 … that’s coming … eventually! Posted in galcon2, instantaction | Comments Off on Galcon Legends has arrived for PC / Mac / Linux! You are currently browsing the Phil Hassey weblog archives for January, 2014.